When searching for a new position, job seekers can sometimes find the process to be frustrating, especially if they have been on the hunt for a while. The fact is that they may not always have done what's necessary to ensure the search goes as smoothly as possible. 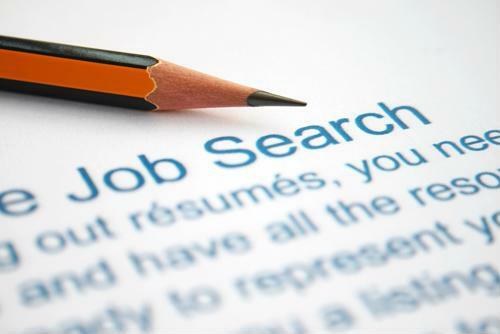 One thing that's important for job seekers to keep in mind throughout their search is hiring managers are likely receiving dozens or even hundreds of resumes and cover letters for every open position they have, according to Work It Daily. To that end, they can't reasonably spend as much time reading every such document as applicants spend crafting them. As such, it's a good idea for job seekers to look at their own documents, ideally for no more than 30 seconds at a time. It might also be wise to share with other people from their industry who they trust, to get an honest assessment of what their qualifications say about them with little more than a quick glance. This kind of approach may help them get a better feel for what they need to change to make sure their best qualities jump off the page. Most people looking for a job - whether they've been working for decades or have only recently graduated from college - know at least a few people who might be able to lend a hand with a career search, according to The Undercover Recruiter. When job seekers reach out to colleagues or contacts with whom they have good existing relationships, they may be able to not only get a hot tip on a company that's hiring or some friendly advice, but also someone who will advocate for them to others in the industry. While that's not likely to be the case with every person they talk to, even one or two people stepping up to the plate for a job seeker can go a long way toward not only getting them an interview, but creating a positive first impression with a hiring manager. While many job seekers are just throw caution to the wind and apply to every job that even vaguely fits their qualifications, experts say that might not always be a good idea, according to Glassdoor. Instead, applicants might be wise to make sure they're sending out a smaller number of resumes and, instead, researching the companies that truly stand out. Not only will this kind of deeper dive make a cover letter better, but it will also help people avoid getting a job that's a bad fit for what they're looking for. Of course, everyone's needs in a job search are different, but because of the current low-unemployment environment, applicants can afford to be a little choosier if they're truly qualified.